Become a part of our team - join Us today! Wingspan’s work is funded entirely by membership and donations from people and businesses like you. 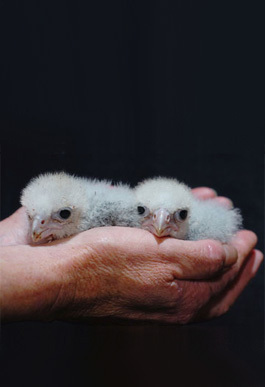 Your annual membership will contribute directly to the conservation of the threatened New Zealand falcon by providing Wingspan with the resources to breed and release falcon chicks into the wild. 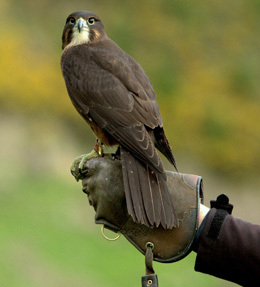 It will also enable us to rehabilitate injured birds, carry out research, run work-shops and importantly educate more and more people about our unique birds of prey every year. As well as contributing to the conservation of our birds of prey, members get free Wingspan visits all year round, plus a member's pin and our annual magazine. 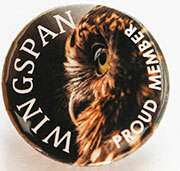 Wingspan Membership is tax deductable. As well as contributing to the conservation of our birds of prey, all family members get free Wingspan visits throughout the year, plus member's pin and our magazine. Membership is also tax deductable. 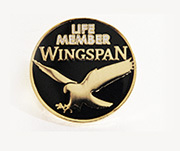 Your lifetime membership will not only help us continue our work, but lifetime members get free Wingspan visits for life, a member's pin and our magazine mailed out every year. Membership is tax deductable. 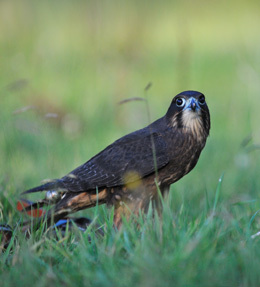 Wingspan membership vouchers make unique gifts as well as contributing to the conservation of our birds of prey and are tax deductable. Your annual Wingspan renewal will help us continue our work in the conservation of NZ birds of prey. With free Wingspan visits year round, you won't miss out on our magazine - and it's tax deductable! Your annual Wingspan renewal will help us continue our work in the conservation of NZ birds of prey. With free Wingspan family visits year round, you won't miss out on our magazine - and it's tax deductable!